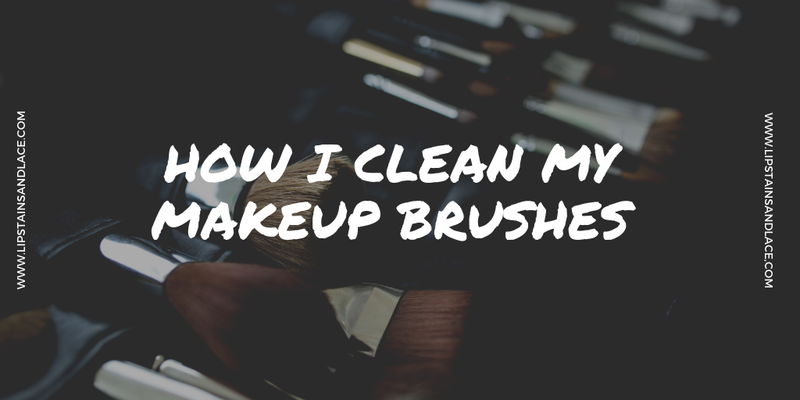 I haven't updated you on how I clean my makeup brushes in a long time, so I thought there's no time like the present! 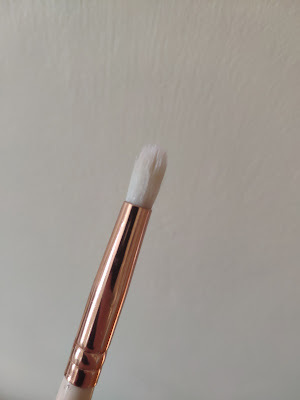 Just like my old post on how I clean my makeup brushes, years later I'm still using my trusty brushegg that I bought from eBay for €1.50. The brushegg is a silicone egg shaped cleaning tool that helps you get a deep clean for small or large makeup brushes. I've been using the Real Techniques Deep Cleansing Gel combined with the brushegg to get my brushes super clean for a while now. 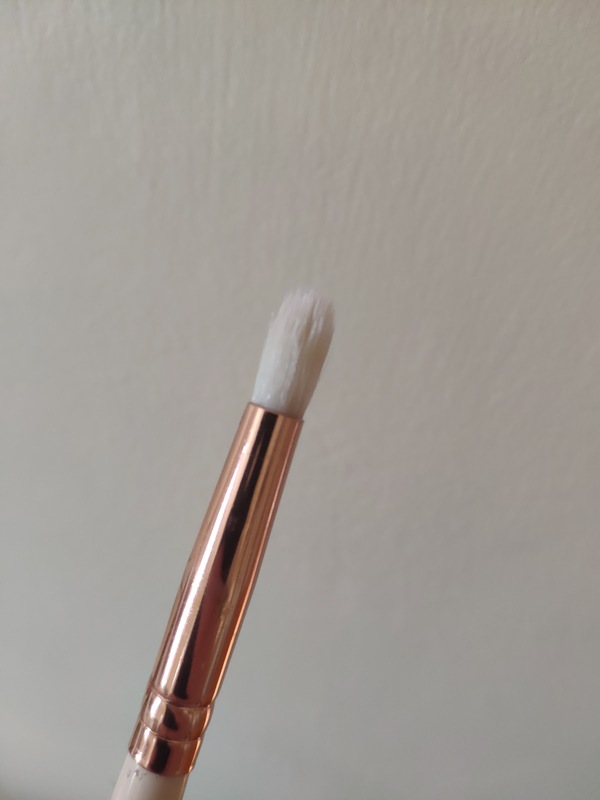 To start I run my brushes under warm water and apply a small amount of the cleansing gel onto the brushegg, and then swirl the brush around until it's clean. The cleansing gel is so good that it only takes a couple of seconds to get your brush back spotless again! Once the brush is clean, I wash off the excess shampoo and wipe the excess water onto a towel before leaving them to air dry on the towel. You can get the brushegg from eBay for €1-€2 and although it will take some time to come from China, it's definitely well worth the cheap price tag! 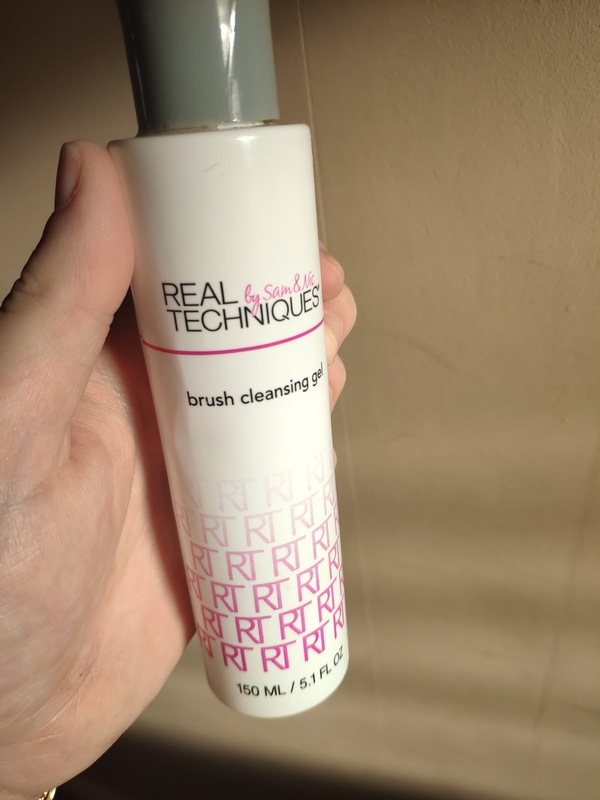 The Real Techniques Deep Cleansing Gel can be bought from Boots here for €9.99 and lasts quite a while (depending on how many brushes you're always cleaning!). 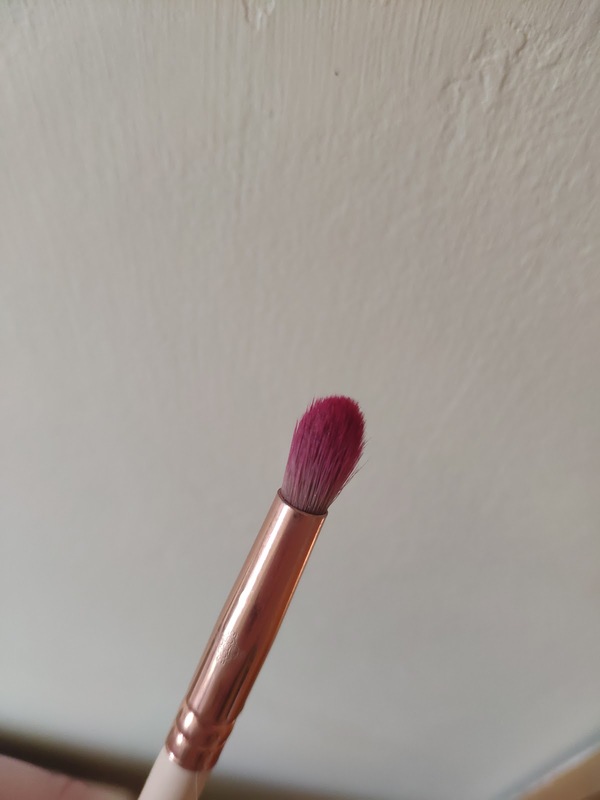 Here's an example of a brush that I had badly stained with a pink eyeshadow, because we all know how hard it is to wash pinks off properly without leaving any staining! After a few swipes on the brushegg with the cleansing gel, my brush was back to normal in seconds without any staining. Have you any tips on cleaning makeup brushes, let me know!